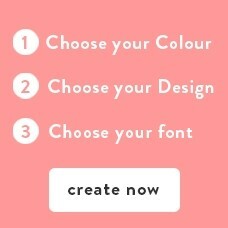 Did you know that CustomiseMe offers mini name labels? They are perfect for those smaller items you need to keep to track of. Use them on pencils, school supplies, lunch-ware and all of your daycare gear! Mini name labels are customisable and help you stay on top of your kid's things! Use our dishwasher safe name labels on dummies, sippy cups and more!